Dr Chris Karydes was born and raised in Montclair, NJ. He received his Bachelor's degree from Rutgers University and went on to study dentistry at New York University College of Dentistry. After graduating dental school, Dr. Chris was selected for the Dental Residency Program also at NYU College of Dentistry. He is a member of The American Dental Association and The Academy of General Dentistry. He achieved diplomatic status from The American Board Of Orofacial Pain, with his extensive studies in Orofacial Pain and Temporomandibular Joint disorders. Dr Karydes has lectured on TMJ Disorders at NYU College of Dentistry and utilizes his expertise in the field in his current dental practice. 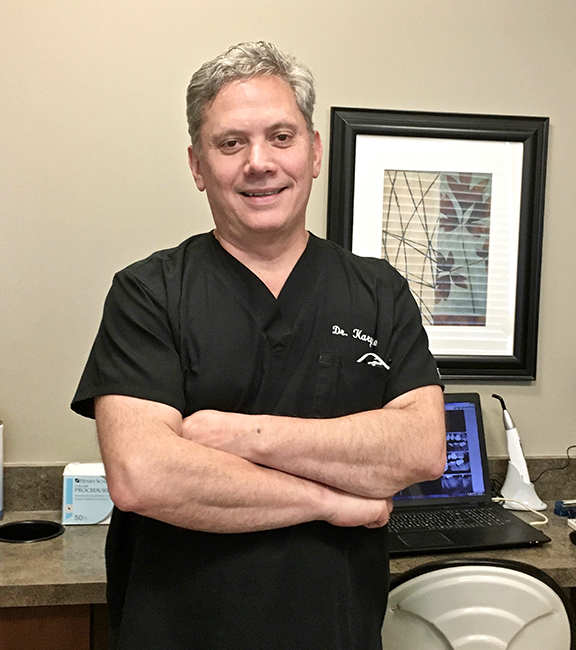 He established North Mountain Dental in 1998 and continues to follow his original vision for his practice by "Providing Quality Dental Care at an Affordable Price." That vision holds true today as the goal of North Mountain Dental remains in always putting the patient first, in care and in cost. 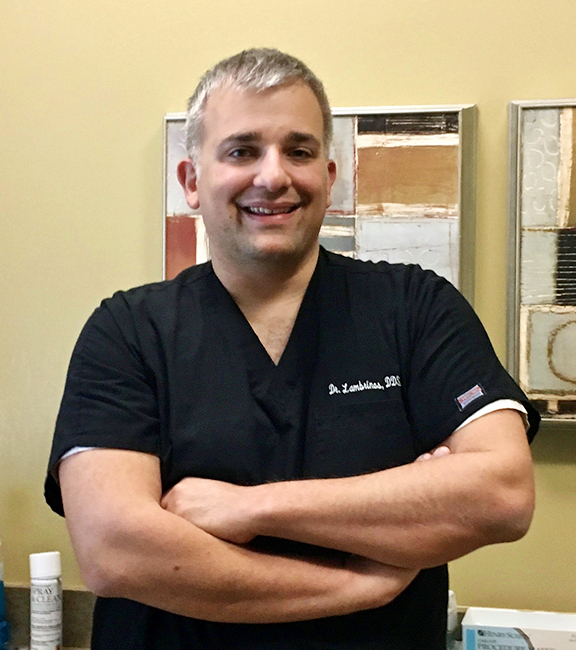 Dr George Lambrinos joined the team at North Mountain Dental in February 2017. He earned his Bachelors degree from Rutgers University, his masters degree from the University of Medicine and Dentistry of New Jersey and his DDS degree from New York University College of Dentistry. Dr Lambrinos completed his dental residency at Monmouth Medical Center, Long Branch, NJ and remains active in serving the community through various oral cancer awareness programs. He is a member of the American Dental Association, the Academy of General Dentistry, the New Jersey Dental Association and the Monmouth Ocean County Dental Society. Dr George is a perfect fit at North Mountain Dental with his friendly and caring personality and skilled dental technique.